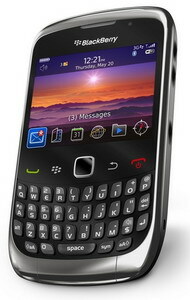 A new firmware upgrade has been released for the BlackBerry Curve 3G via DTAC Thailand. This official firmware update brings the previous OS version up to OS 5.0.0.912. You can download the firmware update OS 5.0.0.912 for the BlackBerry Curve 3G via DTAC Thailand. As usual, it is suggested that you backup all your data before upgrading. 0 comments on "Firmware Update OS 5.0.0.912 for BlackBerry Curve 3G"